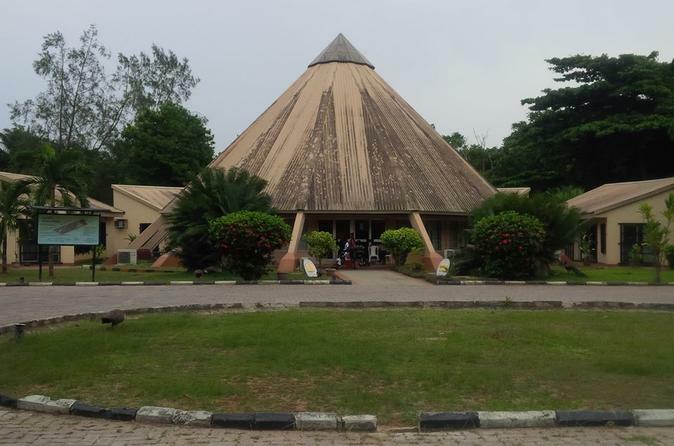 The Kalakuta Museum is the last official residence of the Late Afrobeat Legend, Fela Anikulapo Kuti popularly referred to as ''Baba70'' or Abami Eda(the weird one). 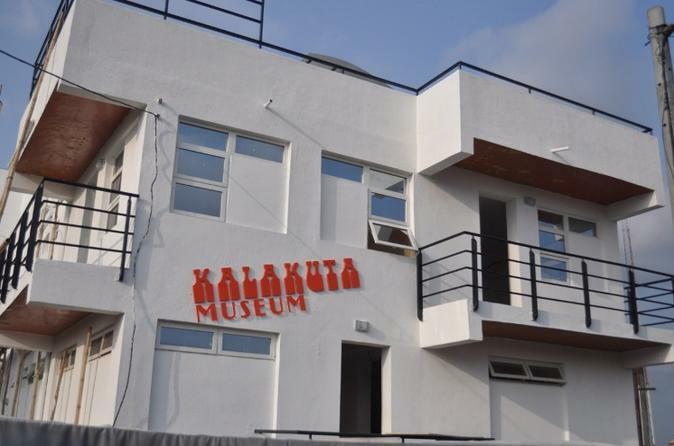 Kalakuta Musuem holds the complete works, life and times of one of the greatest musician from Africa. Filled with historical photographs of events during the life of Fela and with his music at the background during the tour. This is a must see for every tourist to Lagos. 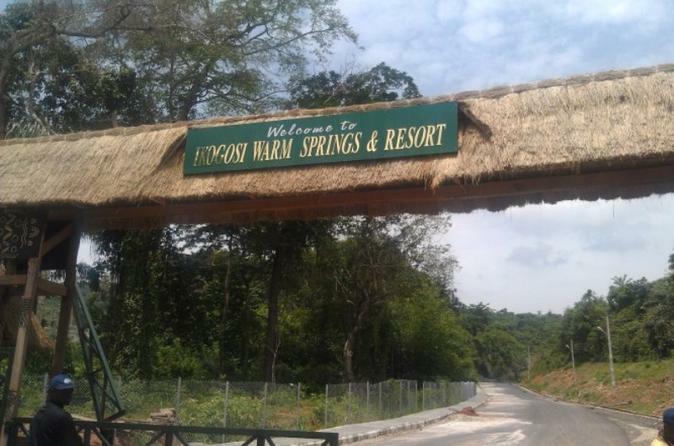 The Ikogosi Warm Springs is a tourist attraction in south western Nigeria perfect for small-groups and also for Private Tours. Flowing abreast the warm spring is another cold spring which meets the warm spring at a confluence, each maintaining its thermal properties. 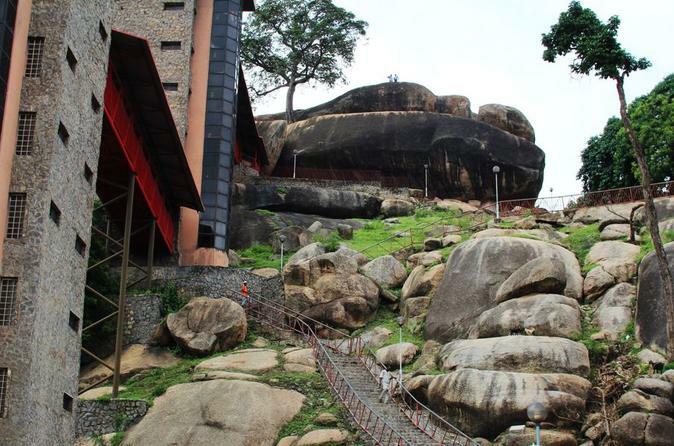 This attributes makes the springs a tourist attraction in Nigeria. Research suggested that the warm spring has a temperature of about 70oC at the source and 37oC at the confluence. 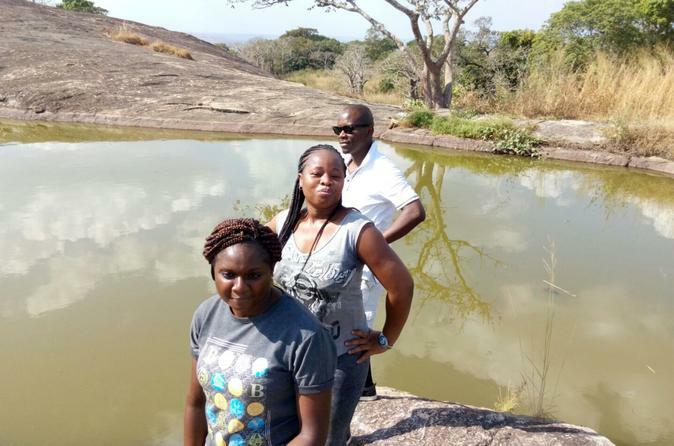 High in the sky soars the tranquil Iyake Lake, also known as Ado-Awaye Lake, reposed graciously at the peak of Oke-Ado Mountain in Oyo State, southwest Nigeria. These mountains spread from Ado-Awaye town into the surrounding plains, standing imposingly above the verdant rainforests; and they hold numerous natural, cultural and historical attractions which are of great spiritual significance to the Ado-Awaye people. 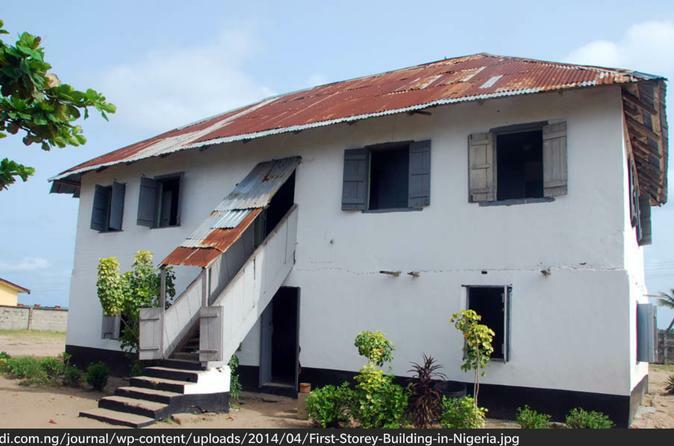 The ancient town of Badagry was founded around 1425 A.D. Badagry Town holds so much history of Nigeria, which includes the very first storey building in Nigeria while it also played an historic role during the slave trade era. Immerse yourself in the beauties of nature on this amazing tour. 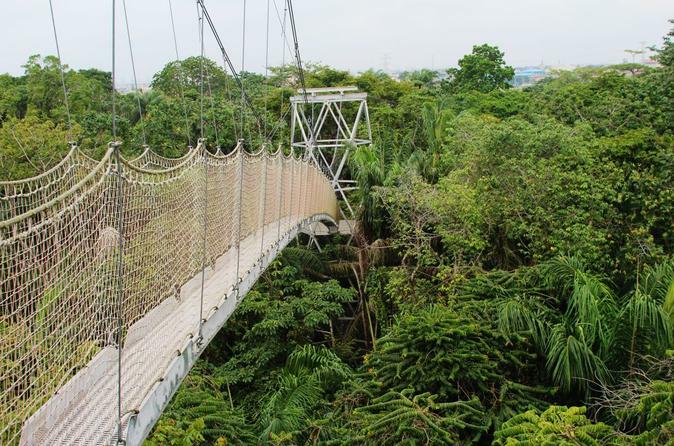 Walk through towering trees in the nature reserve and climb above tree canopies on the longest canopy bridge walk in Africa. Spot monkeys, peacocks and other interesting animals and end your tour with a refreshing light picnic.